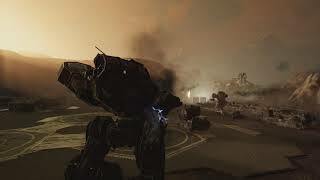 Featuring an advancing timeline starting in the year 3015, players will adopt the role of a green MechWarrior mercenary thrust into combat as the Third Succession War continues to fracture the Inner Sphere; the vast region of colonized space surrounding Earth. Victory, prestige, and profit will not only require skill on the battlefield, but in the maintenance and enhancement of your BattleMechs. 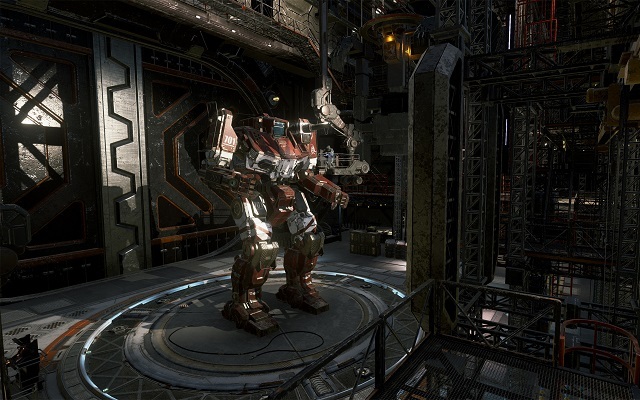 1/8/2019: Piranha Games today revealed the pre-order packages available for MechWarrior 5: Mercenaries. 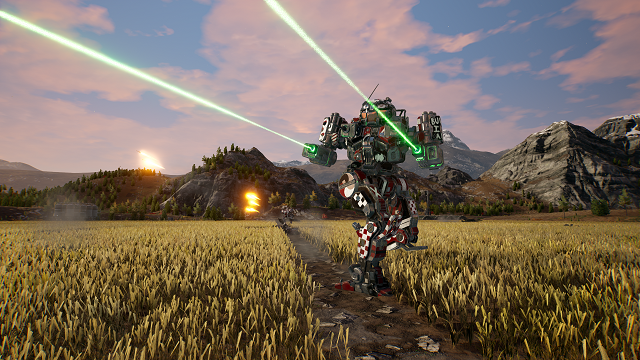 12/3/2018: MechWarrior 5: Mercenaries will be available on PC on September 10th, 2019. 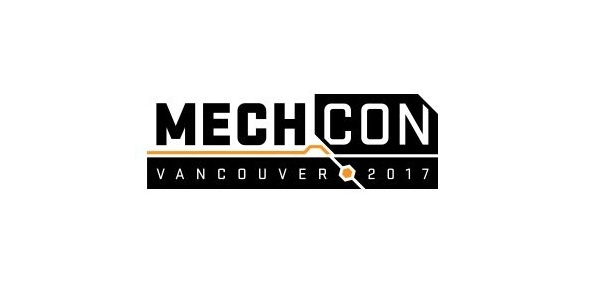 7/31/2017: Mech_Con 2017 will be held on December 9th in Vancouver, Canada. 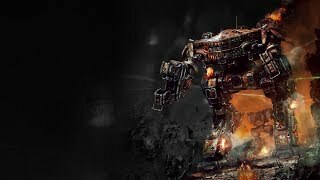 12/5/2016: MechWarrior 5: Mercenaries will be available on PC in 2018.